Are you also craving some delicacies that satisfy your hungry and leave you asking for more? Located in Whitefield, Bangalore, Fortune Select Trinity is a business hotel with an extensive range of facilities best suited for business and leisure travelers. Zodiac is the 24-hour multi-cuisine coffee shop that offers a lavish spread for breakfast, lunch and dinner, apart from the delectable all-day menu. 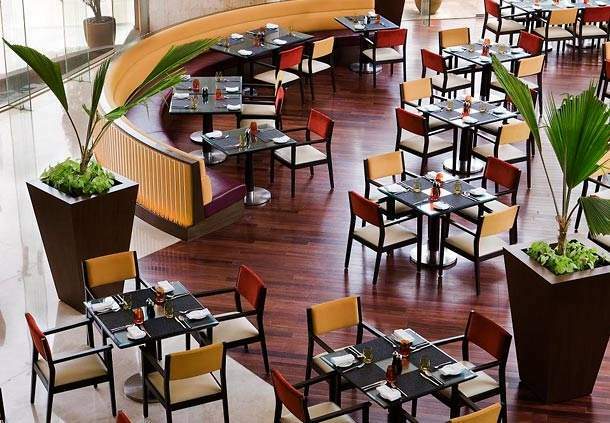 Click here avail Breakfast Buffet for Just INR 399 & Start Your Day With A Happy Stomach! Click here to avail Buffet Dinner + 2 Beer(330 ml) / 2 IMFL(30 ml) for INR 849 Only! Cheer All day! Previous Post Hey Gurgaon! 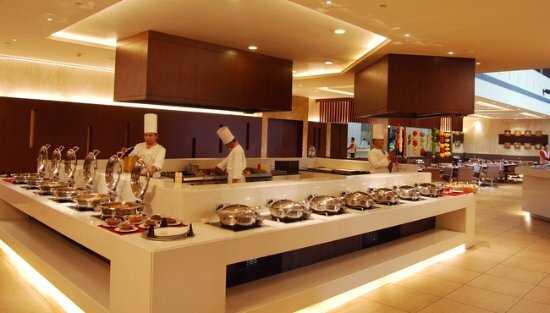 Taking Out Your Partner For This Lunch Buffet At INR 1295 Is One Way Of Expressing Your Love!! Next Post Dilli, These Soothing Six Places Under The Sky, On The Roof Will Make You Fall In Love All Over Again!